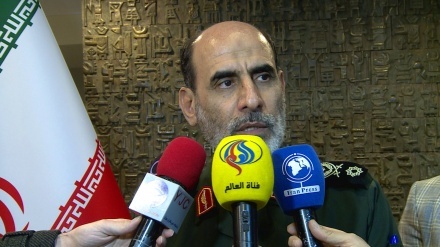 Brigadier general Ali Mohammadi on Monday described Islamic revolution of Iran as the source of Islamic Awakening. 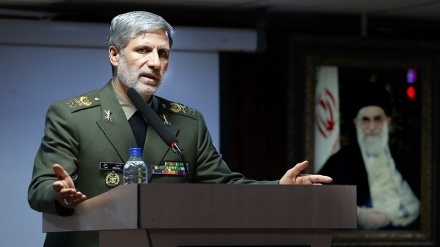 Iran news: In an exclusive interview with Iran Press news agency, executive deputy director of Iran's basij forces, Brigadier general Ali Mohammadi said that only true Islamic rulers can play role in the Islamic awakening all across the world which in turn will be the key to fight against "global arrogance." 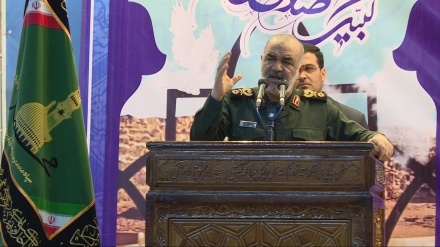 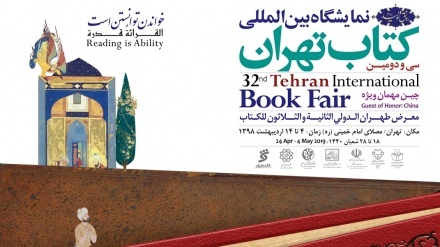 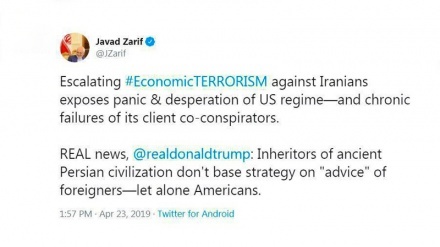 The top basij official also stressed that Islamic revolution of Iran serves as starting point for Islamic awakening wave during which many Muslim countries have found their own way one after the other. 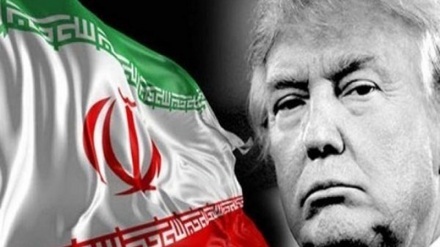 He went on to take the Syrian case as an example of Islamic awakening wave in which the Syrian people with brothers from Iran, Yemen, Iraq, Pakistan and Afghanistan removed ISIS after five years.